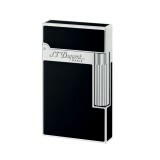 S.T.Dupont Liberte Humidor - Black Lacquer. 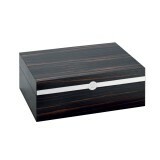 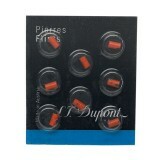 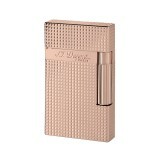 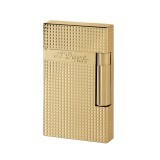 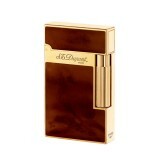 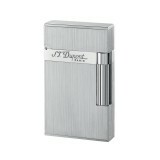 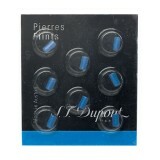 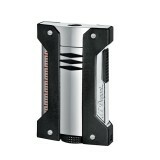 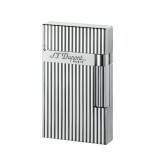 Capacity - 75 Cigars Size: 31 x 23.2 x 11.5 c..
S.T.Dupont Liberte Humidor - Ebony. 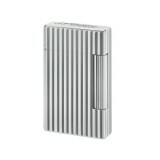 Capacity - 75 Cigars Size: 31 x 23.2 x 11.5 cm ..
Blue lighter flint, boxed singly. 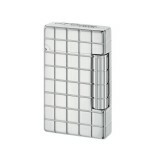 For the following lighters: D-Light. 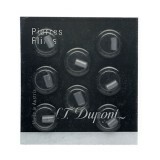 Contents: 8 Flints ..
Grey lighter flint, boxed singly. For the following lighters: Ligne 2, Gatsby. 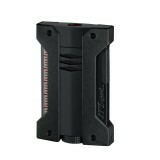 Contents: 8 Fl..
Red lighter flint, boxed singly. 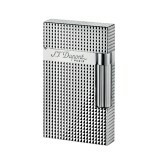 For the following lighters: Line 8, Line D, Mon Dupont & Lib..